Alphabet Inc’s Google self-driving car project took a step closer to market with the hire of a top executive from Airbnb, the online vacation home rental marketplace. Stewart’s role will be to help commercialize Google’s self-driving technology, which has been in development for more than seven years and has seen an increased pace of activity over the last 12 months. Stewart’s hiring follows the departure earlier this month of Chris Urmson, chief technical officer of the project. Urmson was the project’s team leader and chief public spokesman until ex-Hyundai executive John Krafcik was hired by Google in 2015 as the project’s CEO. 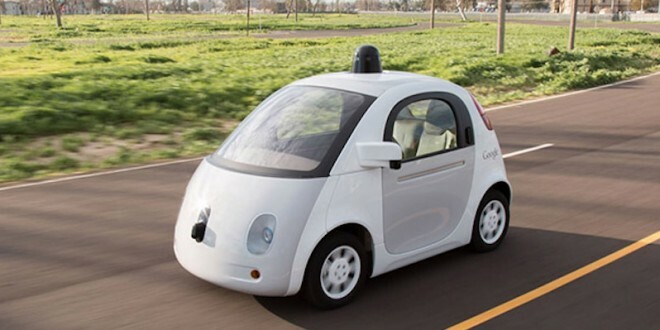 Urmson last year predicted that Google’s self-driving technology would be ready for production by 2020, and said Google was actively seeking partners among global automakers. Stewart is an experienced technology executive specializing in building and scaling businesses. He joins Google from Airbnb where he set up the company’s vacation rentals business. Prior to that, he was chief executive of Jetsetter, a company that was acquired by TripAdvisor. Stewart will report to Krafcik, whose recent hires include Kevin Vosen, the project’s first general counsel, and Tim Papandreou, a former San Francisco city official and expert in transportation policy.